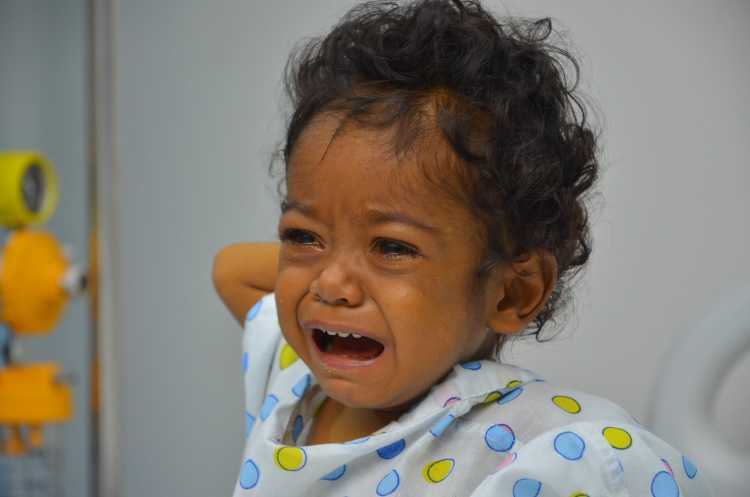 1-year-old Aarav has no idea that his pain can get worse. He does not know that his life could end in a blink. His parents are frantically making calls from his hospital room, asking everyone they know to send a little money. 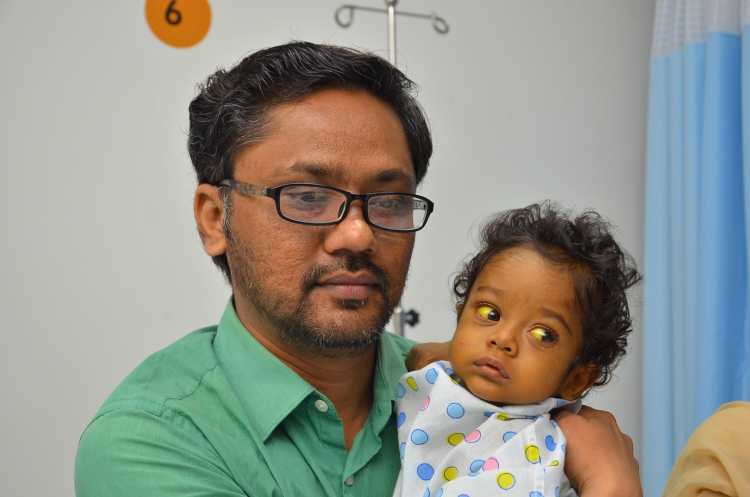 Aarav needs a liver transplant tomorrow. His parents are far from arranging Rs. 15 lakhs for it. 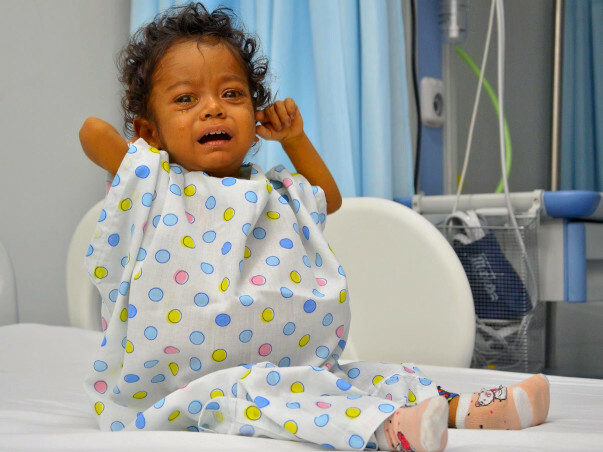 “I want to do whatever it takes to save my son. Time is not on my side.” – Vishwa Pratap, father. 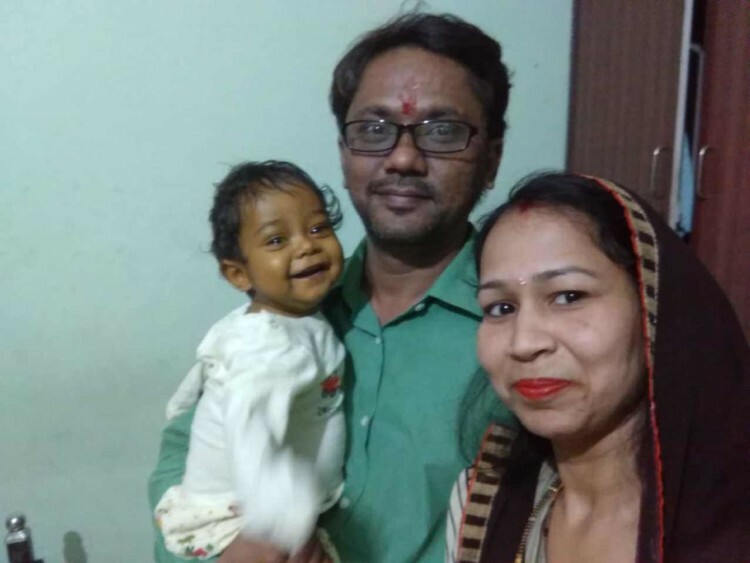 “Aarav's liver was dying when he was 5 months old"
Aarav was diagnosed with biliary atresia at 5 months of age. He was born with blocked bile ducts, and it was damaging his liver. 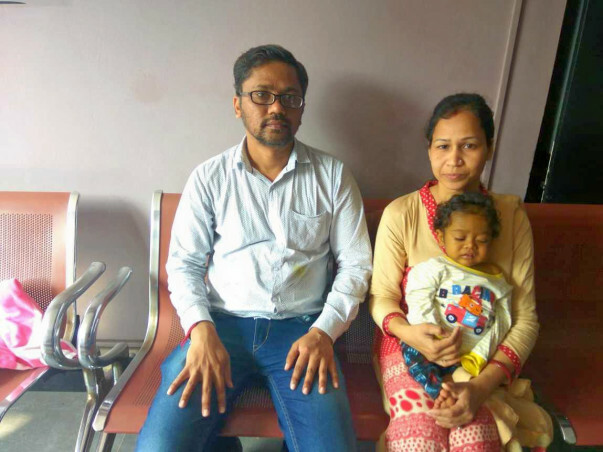 He had jaundice after birth which was dismissed as neonatal jaundice. The parents did not know it was not supposed to last this long. 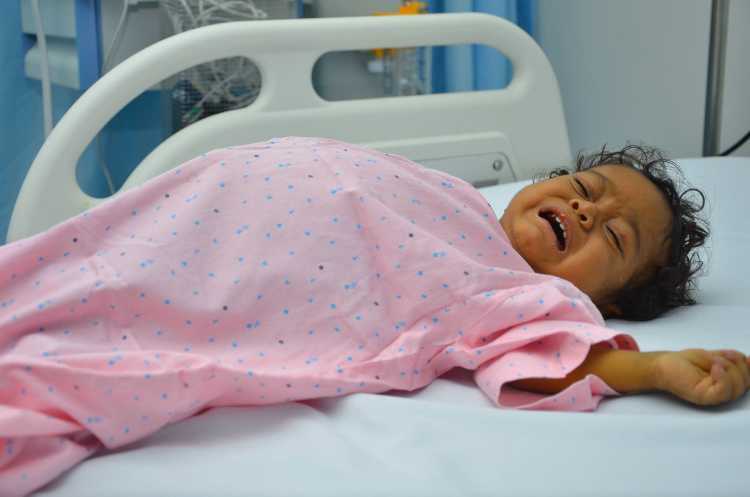 When he started vomiting after every feed, Vishwa Pratap realized this was something serious. “We had to come to Chennai to find out that our son may be dying. 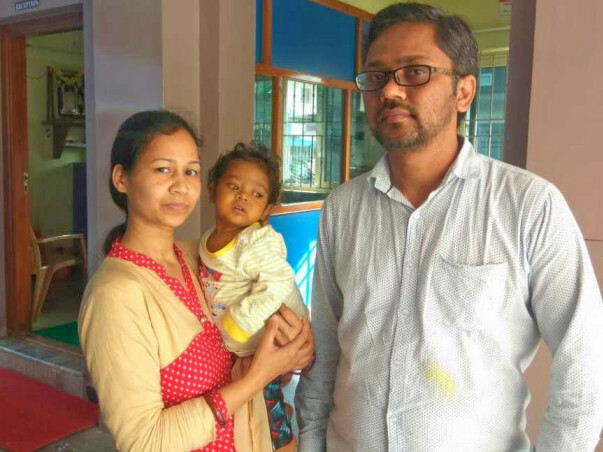 The worst part is that he was underweight and he could not have the surgery at the time.” - Babita, mother. With his liver failing, Aarav’s body was unable to absorb nutrients from his food. He was on a strict diet and medication. It took a long time for him to gain weight. Unfortunately, in that time, his liver kept deteriorating. Aarav’s transplant has been tentatively been scheduled for tomorrow. He could suddenly slip into coma if his disease gets worse. He is unable to stop itching. He is tearing his skin open and Babita has to keep swatting his hands away or distract him. He is sleep deprived, hungry, and in pain. 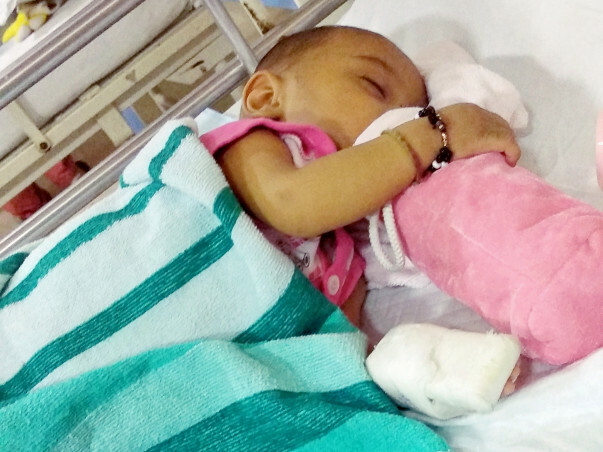 1-year-old Aarav is unable to be brave or strong anymore. Aarav’s stomach ache could kill him. His screams are getting louder every hour. He is extremely weak and needs your help to survive this disease. There are 24 hours left for Aarav and your contribution can help him get this transplant. Aarav is presently resting at home. 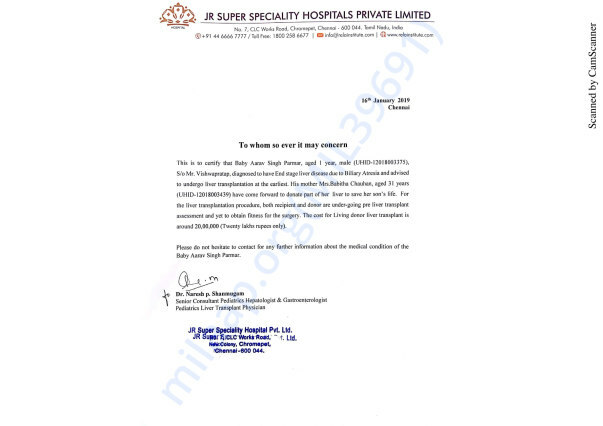 He had fever and his albumin level reduced for which he was admitted in the hospital. He recovered soon. His mother has been identified as the potential donor. All tests have been completed. The transplant is scheduled for the first week of February. Hopefully everything will go well. Once again, thank you for all the tremendous support and please pray for his speedy recovery. Thank you for your love! 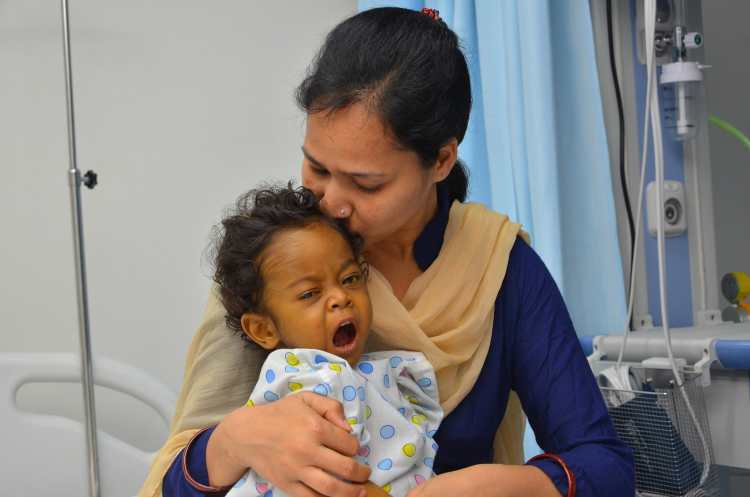 Aarav is admitted for liver transplant work up and we are hoping for him to undergo the transplant soon. We shall keep you posted. Please keep praying and supporting. Thank you. Thank you for all the support shown so far. Aarav is discharged from hospital. Doctor said that we need nutrition feeding properly so his weight will be increase.Now his weight is not suitable for surgery.he needs atleast 8 kg weight for liver transplant surgery. Doctor said that Liver transplant surgery can possible after 2 or 3 months when his weight will be 8 kg or more.so i want to increase campaign time limit. Please share the campaign as much as you can and help us raise more funds.